One of the nation's largest and most iconic Pepsi bottlers has filed suit against PepsiCo over its franchise territory. Birmingham-based Buffalo Rock Co. issued a news release saying it has tried for years to resolve its differences with PepsiCo without success. The bottler says it filed suit in state court in Birmingham on Tuesday. Buffalo Rock says the larger company has repeatedly violated its franchise agreements and intruded into its exclusive territories. The company says it is suing PepsiCo and other entities. 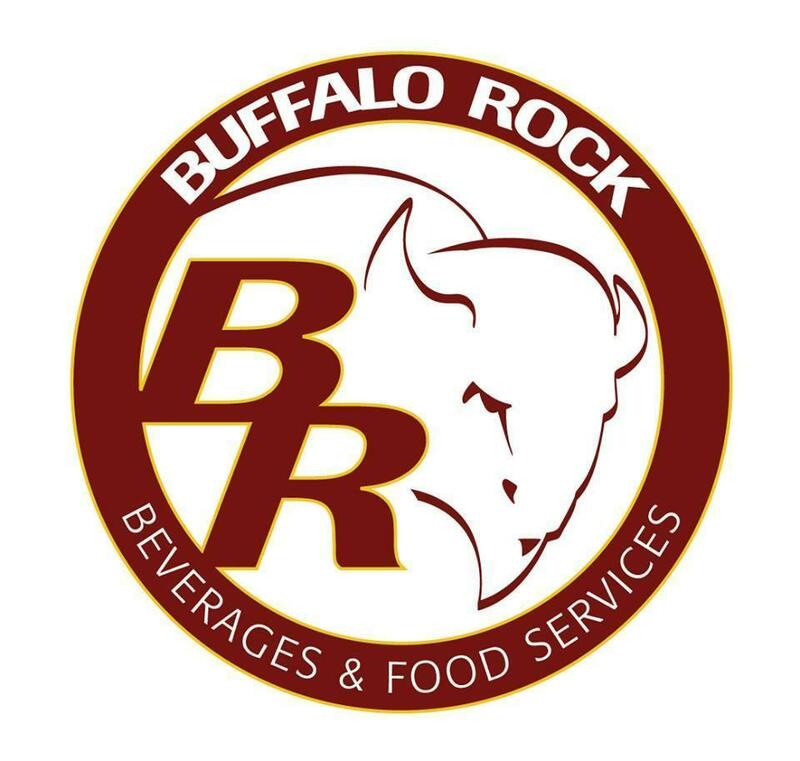 Buffalo Rock was founded in 1901 and currently has about 2,100 employees. It calls itself the nation's largest family-owned Pepsi-Cola bottler, operating 14 distribution centers in Alabama, Florida and Georgia.